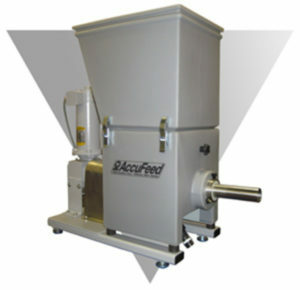 Totowa, NJ Vibra Screw Inc, the industry leader in bulk solids processing equipment invites you to view our new AccuFeed brochure. Vibra Screw manufactures high quality equipment to store, discharge, meter, convey, size and blend bulk materials. All equipment comes with a money back guarantee to perform in the service for which it was sold.